 Heber Valley Life (“us”, “we”, or “our”) operates www.Hebervalleylife.com (the “Site”). This page informs you of our policies regarding the collection, use and disclosure of Personal Information we receive from users of the Site. We may use your Personal Information to contact you with newsletters, marketing or promotional materials and other information that we think may interest you. You will always have the opportunity to opt out of receiving any of this content.